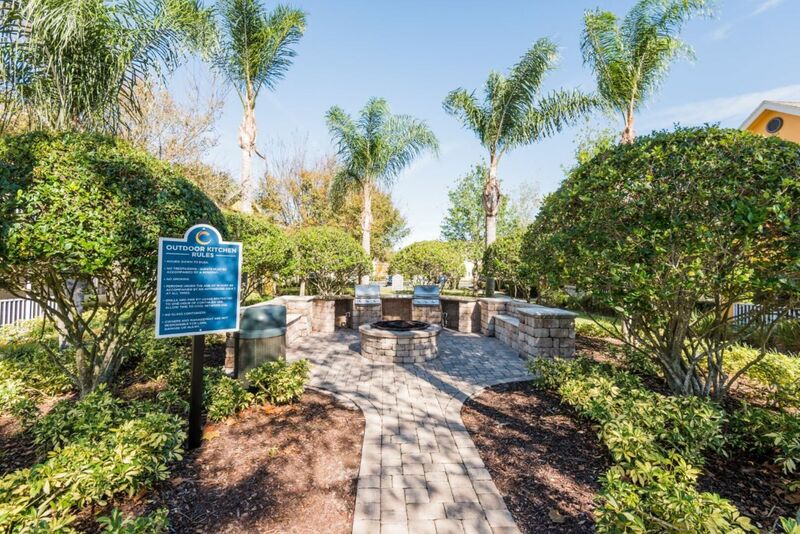 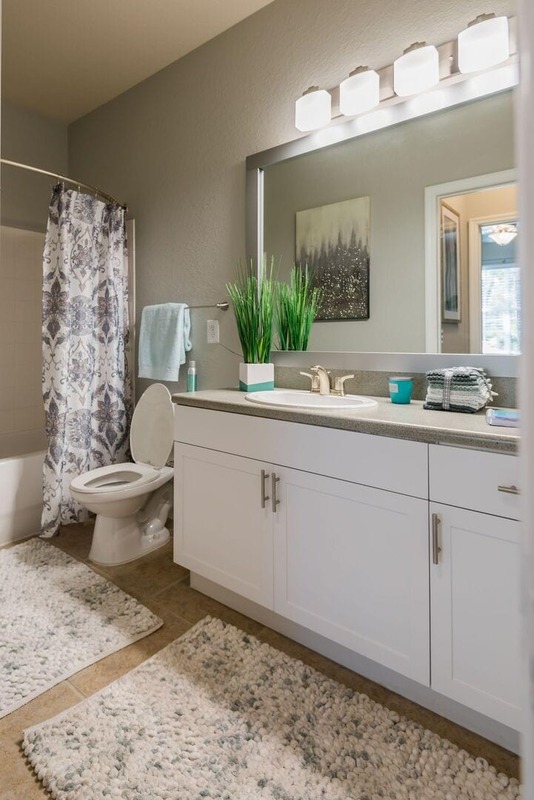 Picture living, working and relaxing in the completely reimagined community of Citrus Tower, right in the heart of Clermont, Florida. 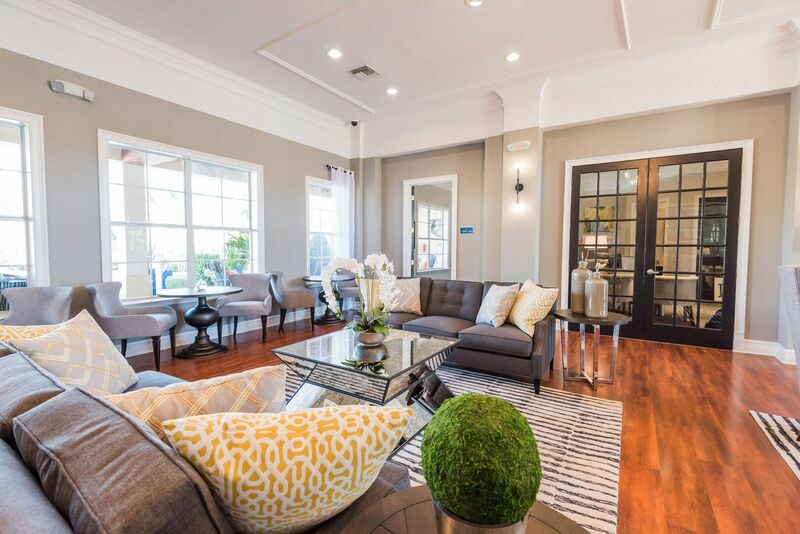 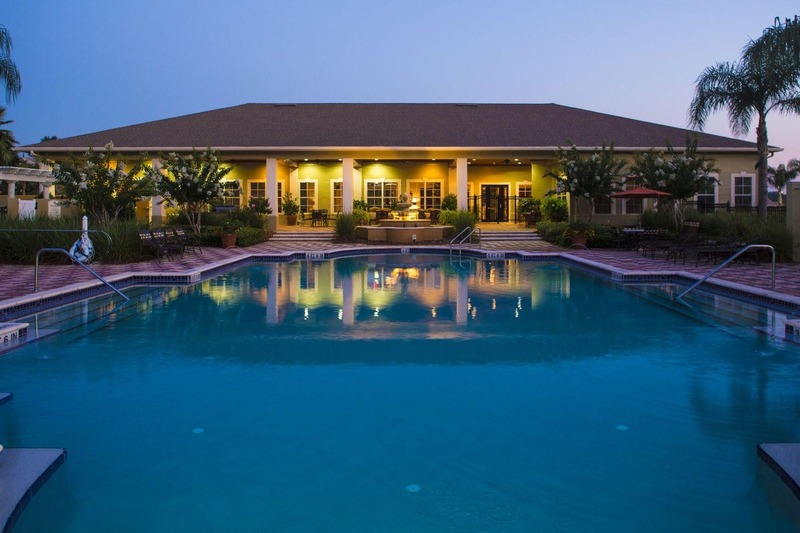 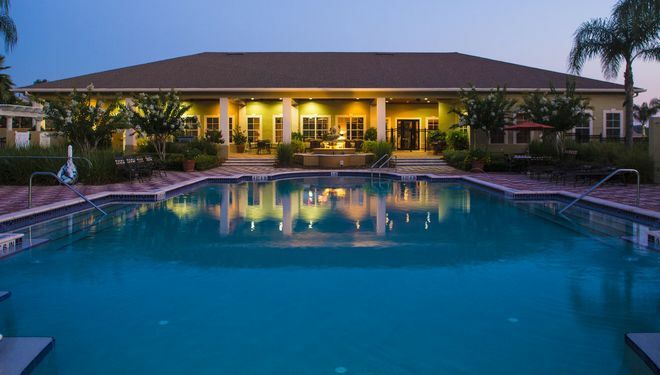 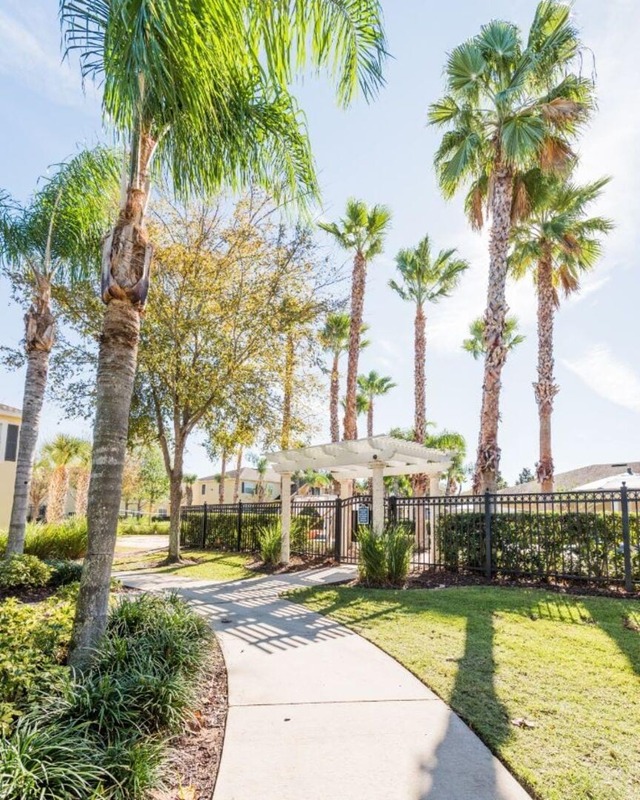 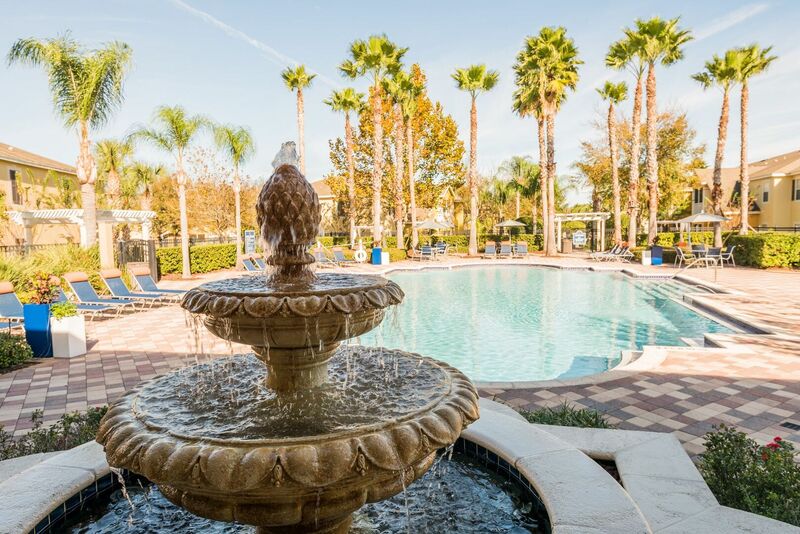 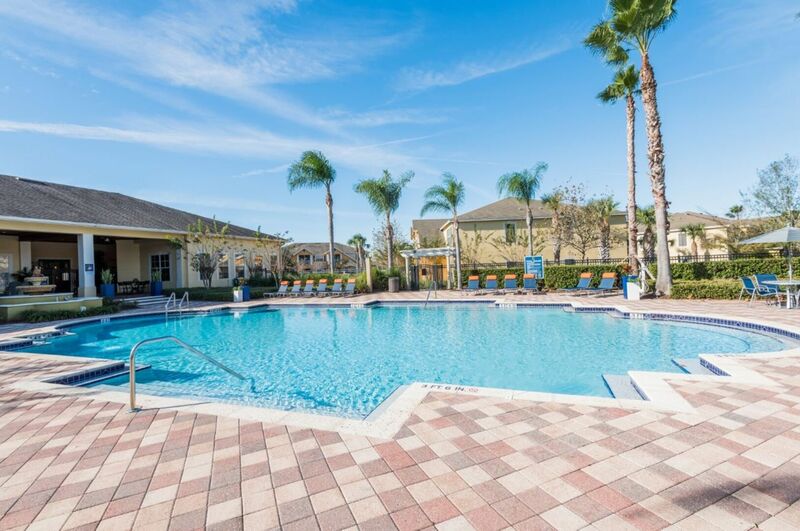 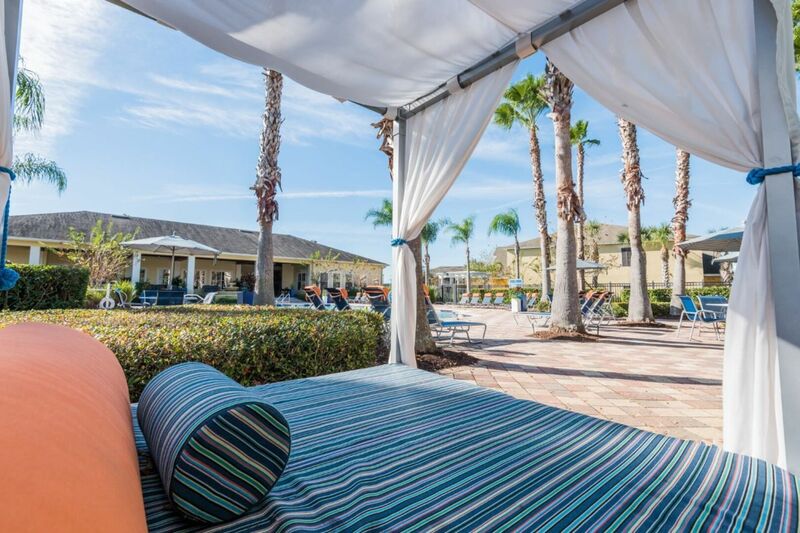 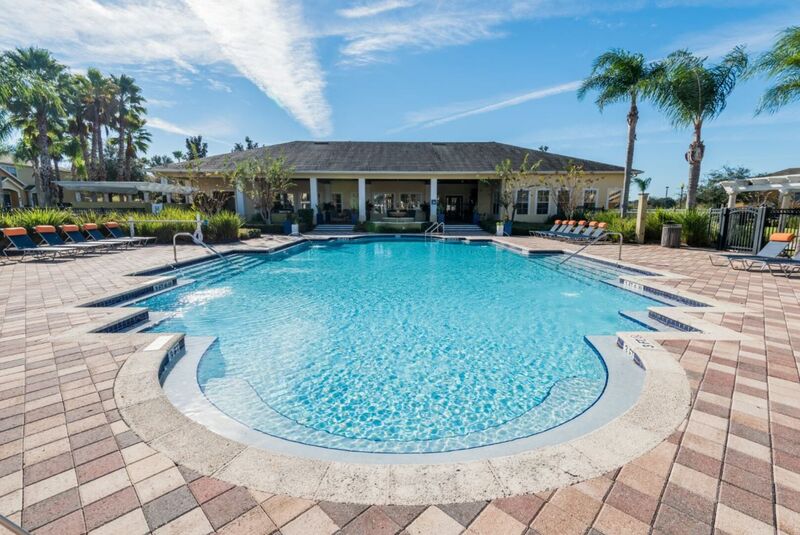 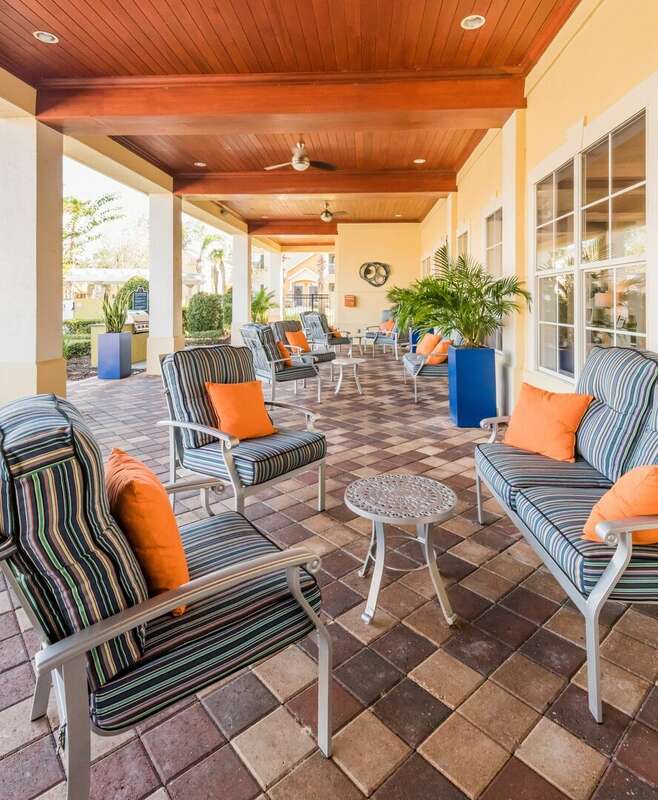 Located 20 miles west of the Orlando city center and minutes from major highways, Citrus Tower is the ideal apartment rental choice for anyone looking for a peaceful retreat without sacrificing easy access to business and entertainment hubs. 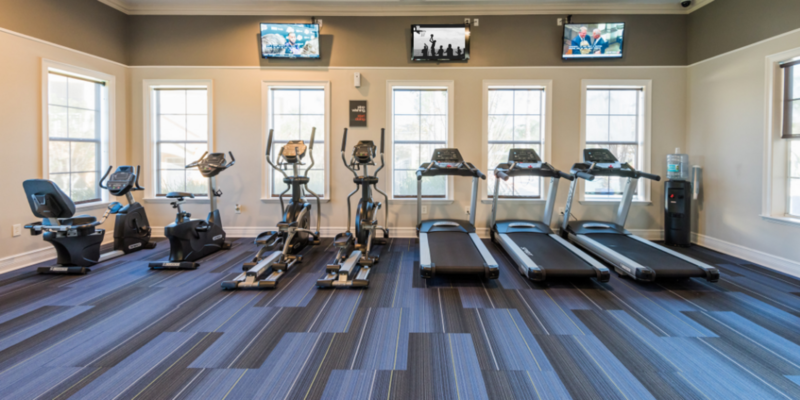 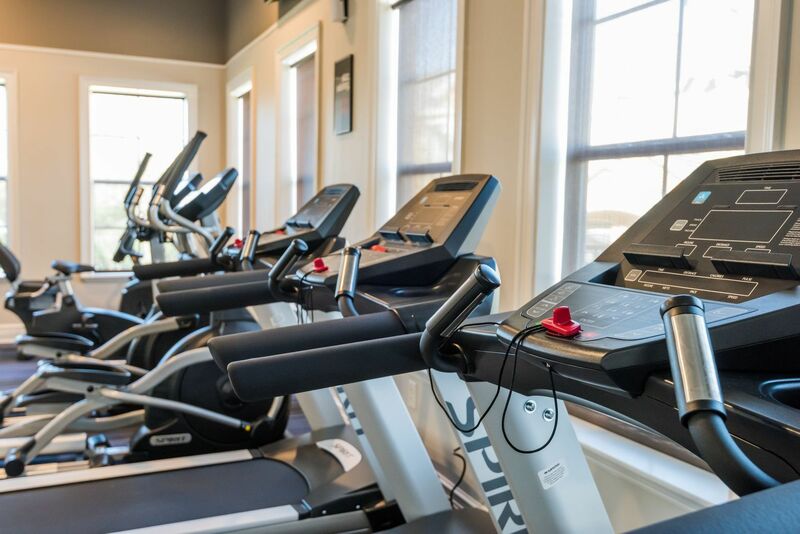 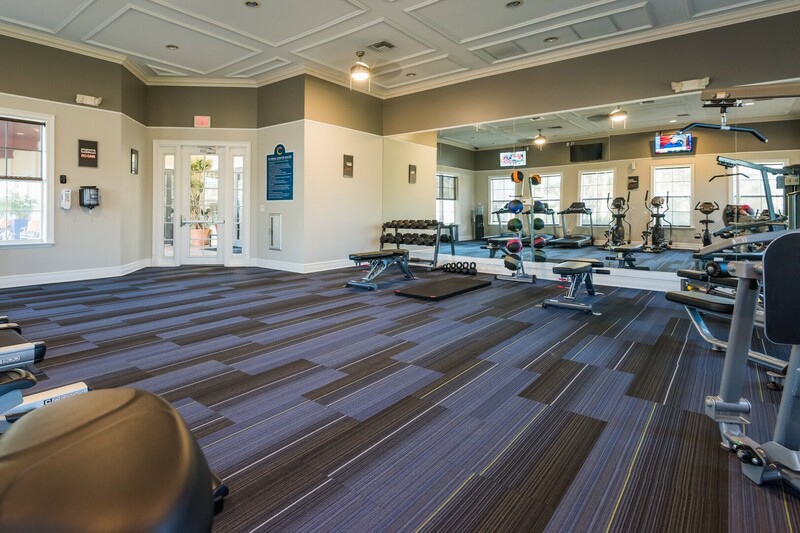 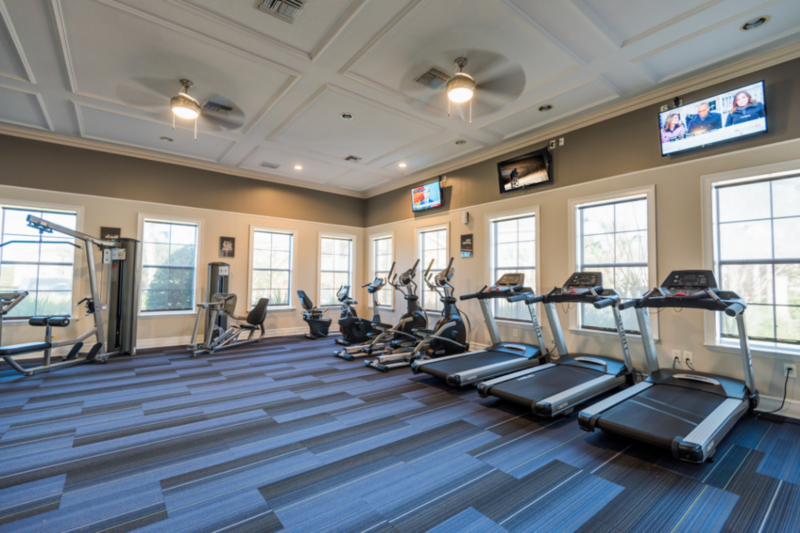 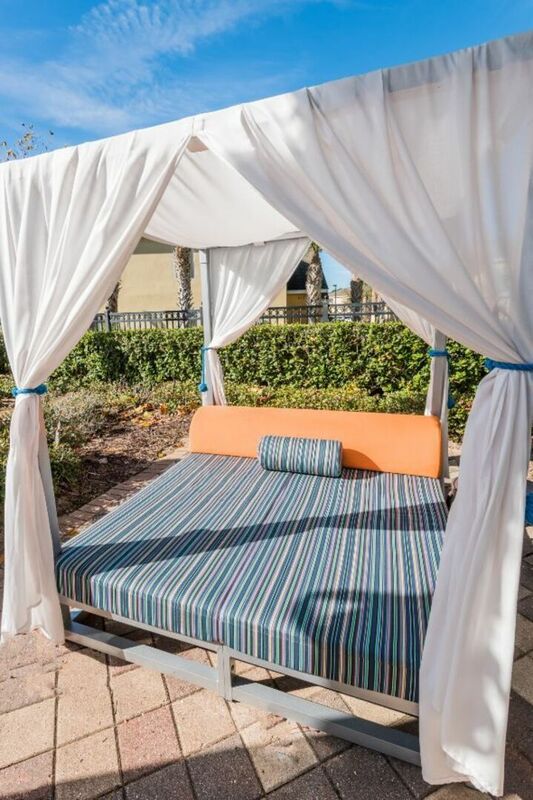 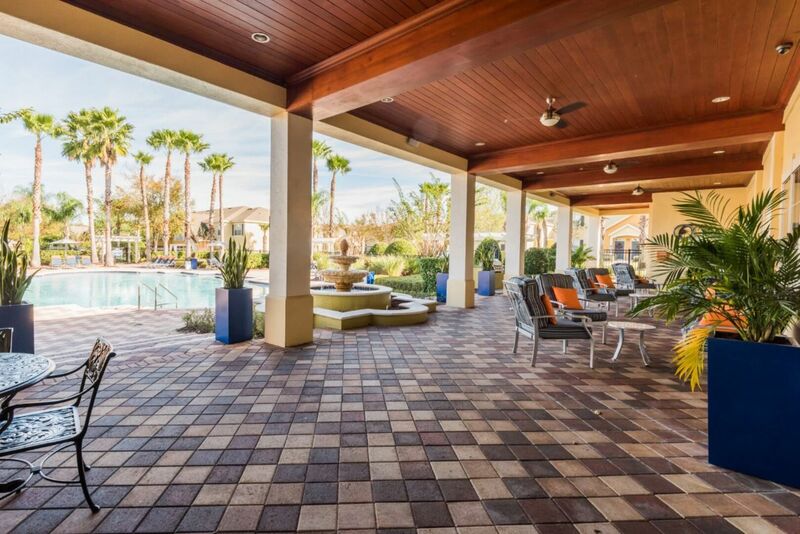 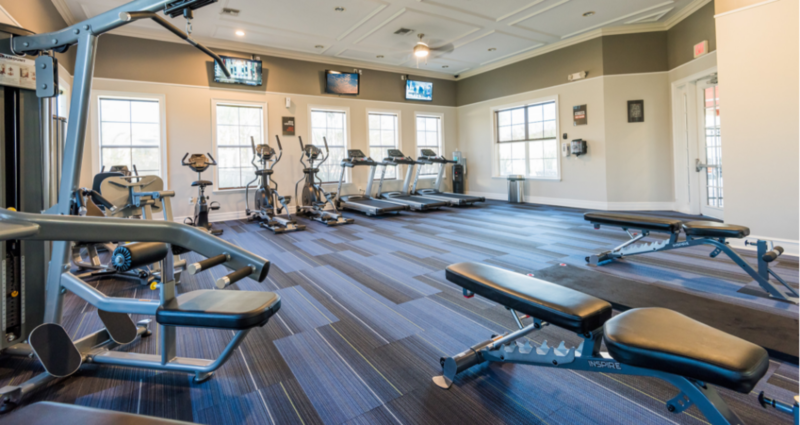 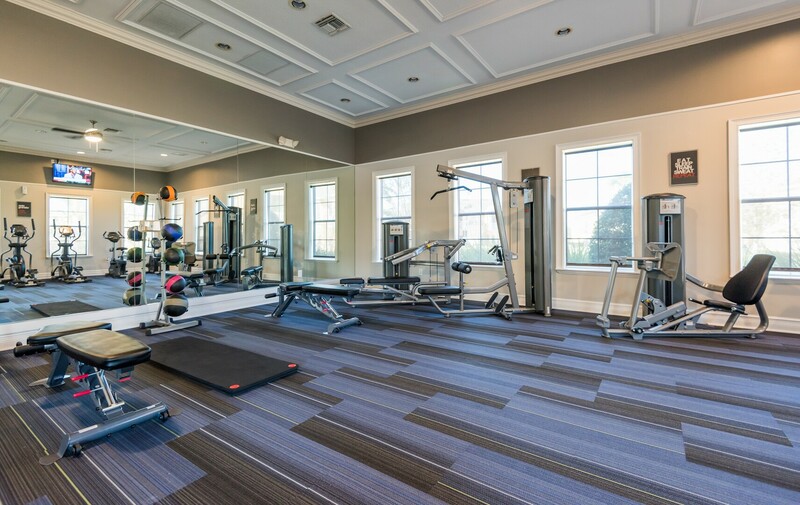 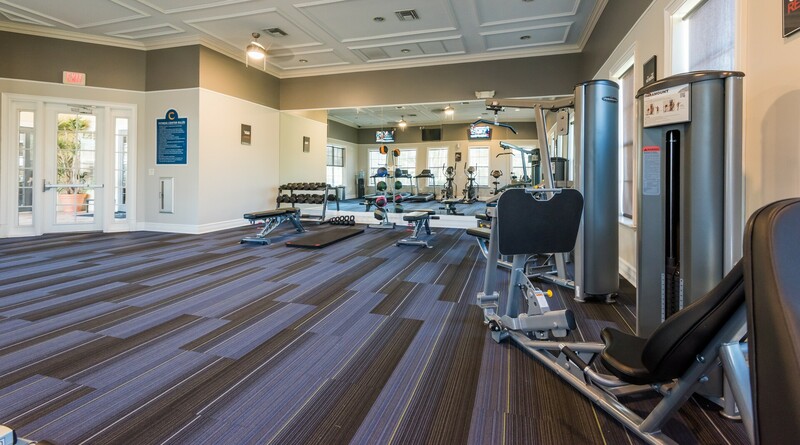 Our garden-style community offers a wide variety of amenities for residents to enjoy, from our newly-renovated fitness center, to the stunning resort-style pool and sundeck outfitted with cabanas and a lanai for lounging and relaxation. 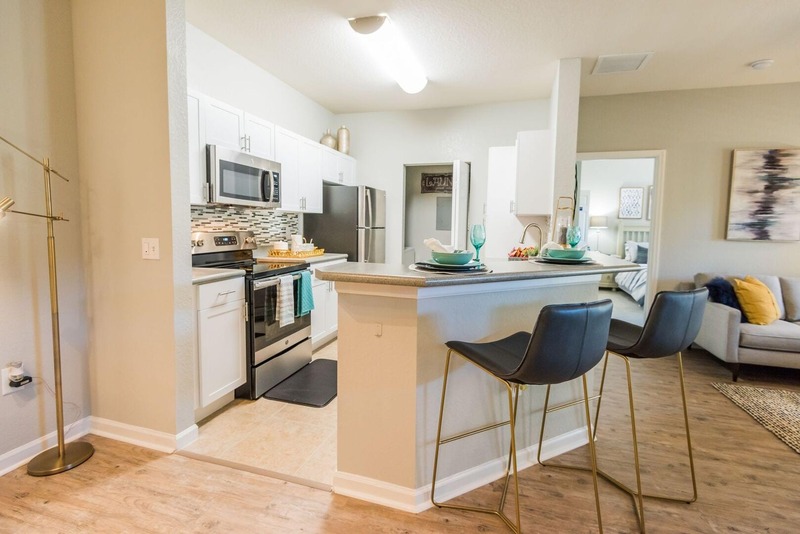 Our completely revamped residences now offer all the modern comforts and finishes you need and want when searching for an apartment to rent in Clermont. 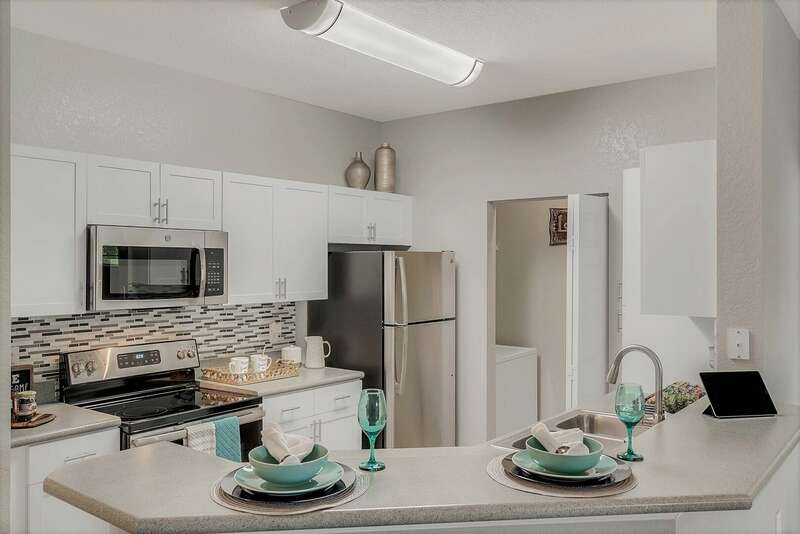 The gourmet kitchens come thoughtfully designed with spacious countertops, breakfast bars and designer cabinets. 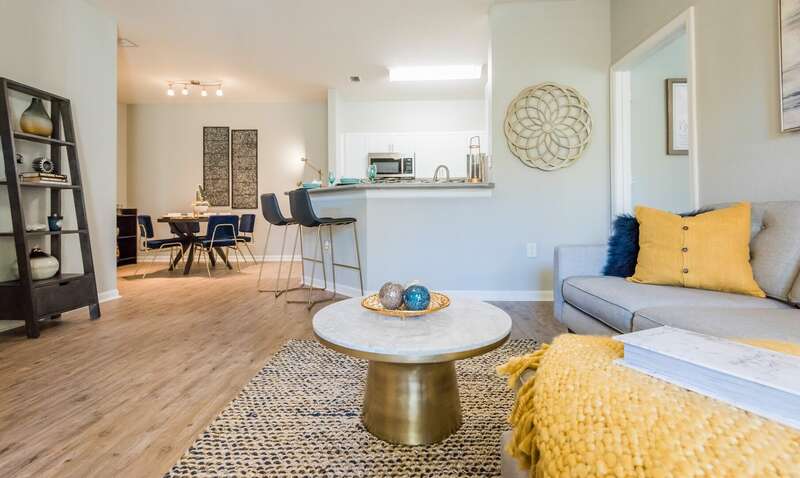 Each of the upgraded one-, two- and three-bedroom apartments also come outfitted with luxury plank flooring, contemporary light fixtures, and washers and dryers. 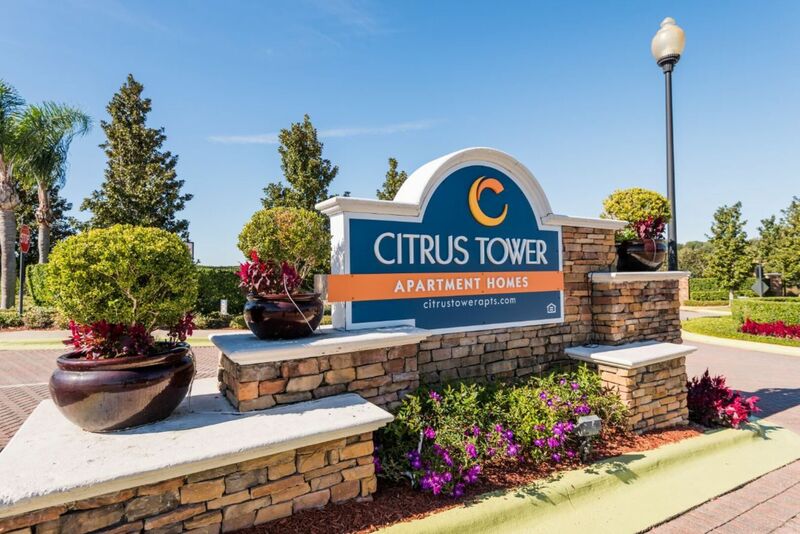 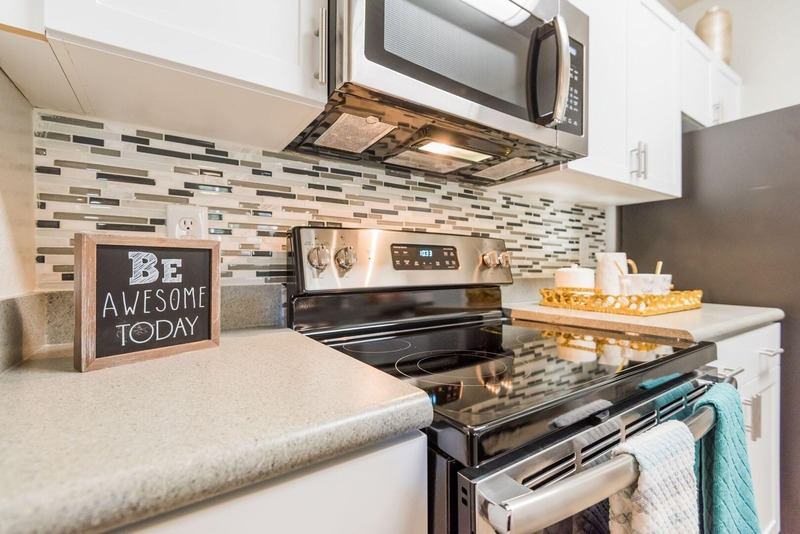 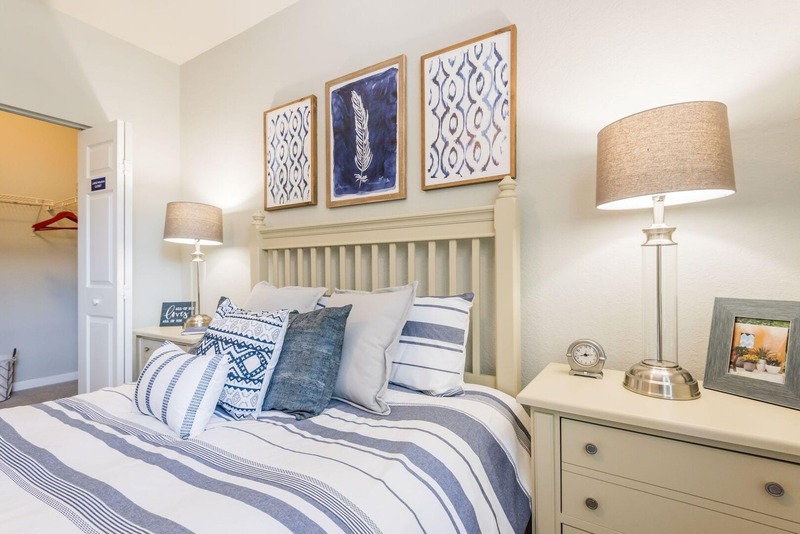 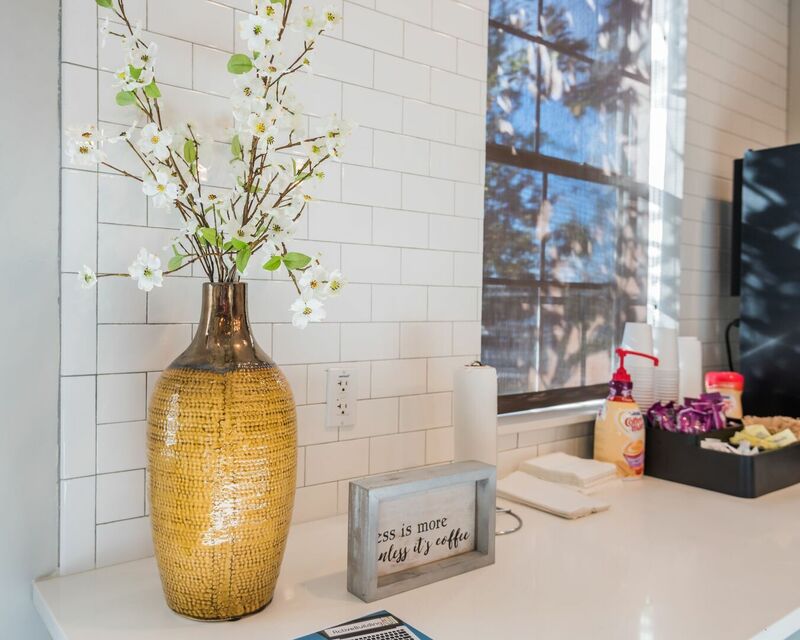 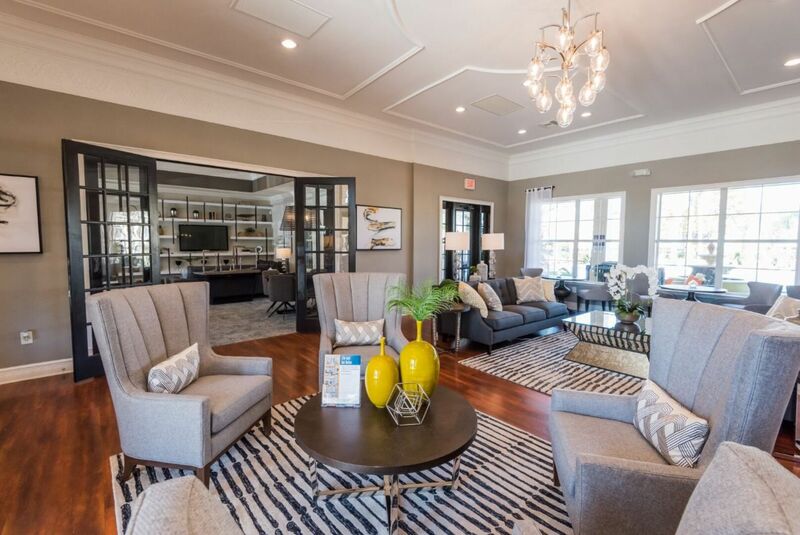 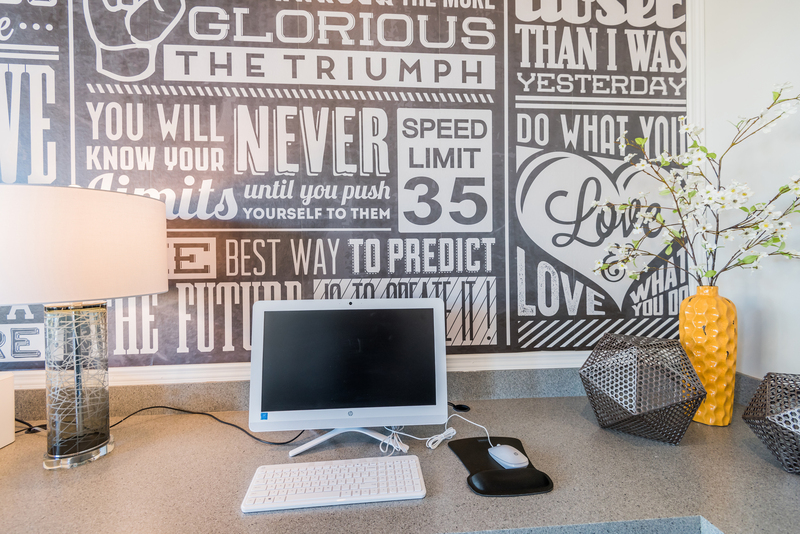 Whether you’re looking for a spacious apartment rental home, a generous amenities package, or all of the above, Citrus Tower is sure to have a perfect home for you. 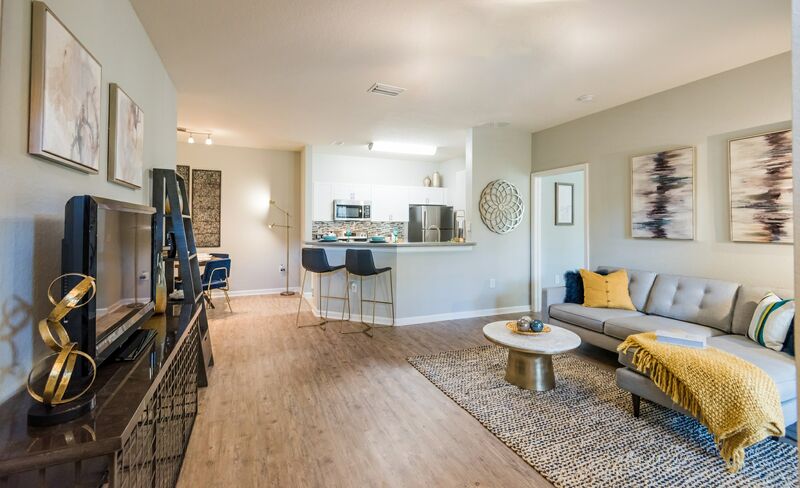 The Athens floor plan has its own private entrance that leads into a spacious kitchen and living area. 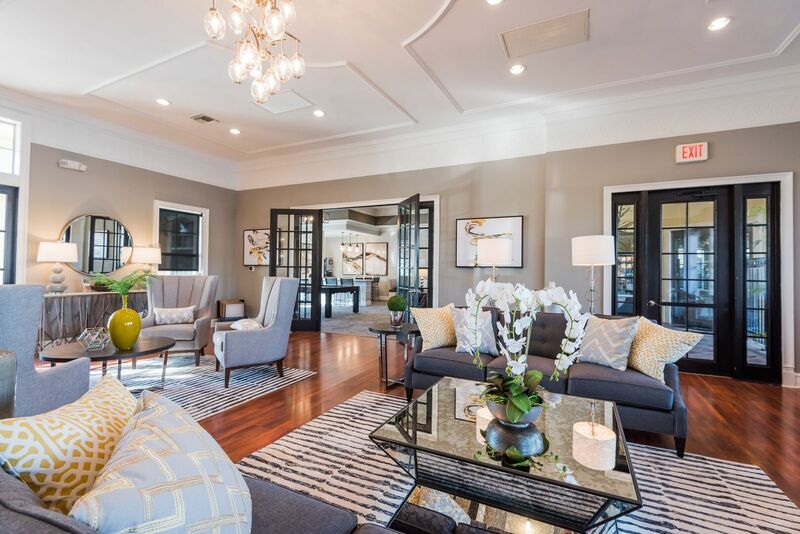 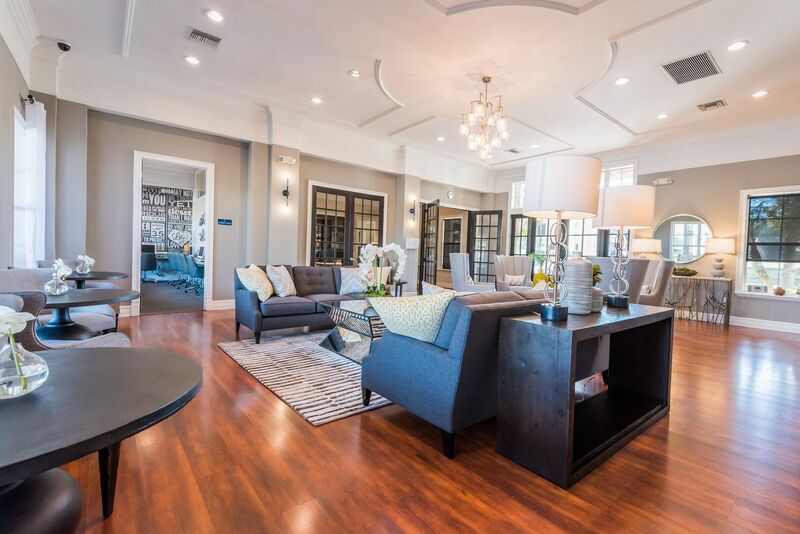 This floor plan features a dining or office area and a gourmet breakfast bar. 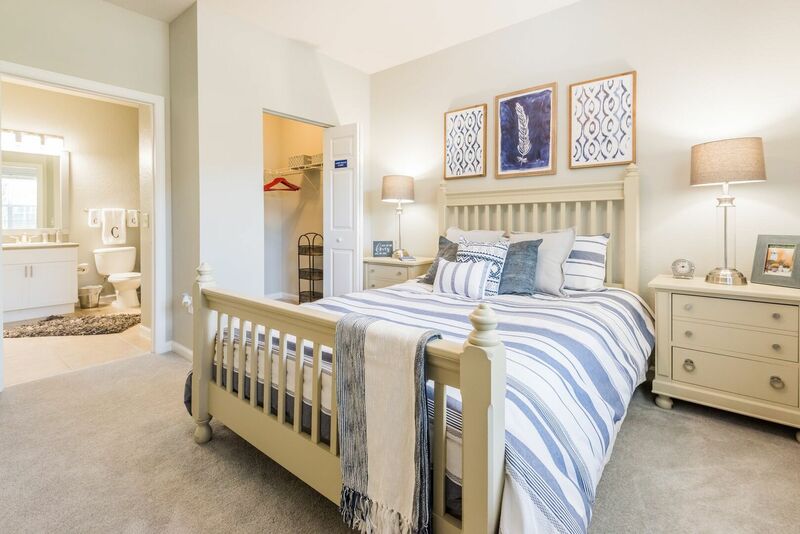 The Sydney is unique for its large walk-in closet and private balcony with extra outdoor storage. 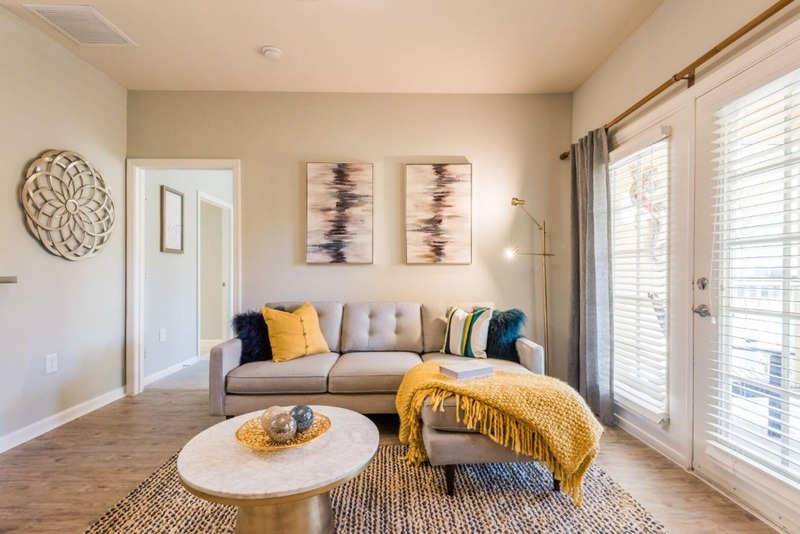 This floor plan truly impresses with its open concept layout and gorgeous features. 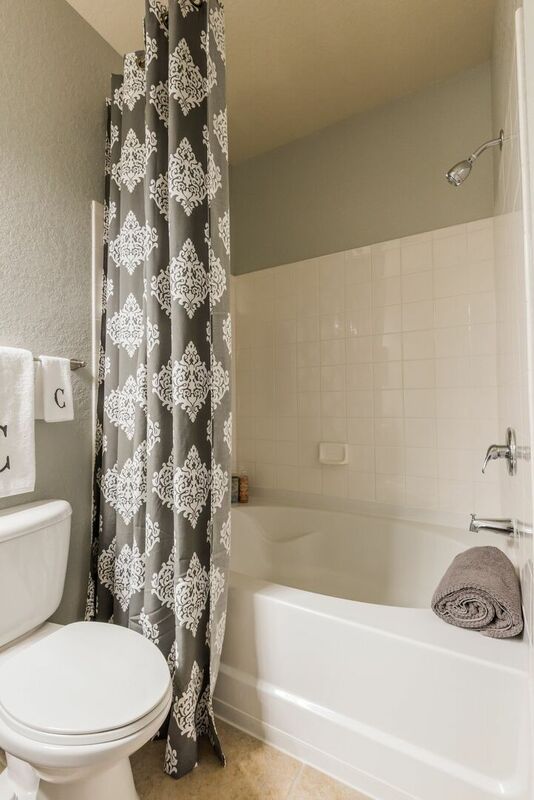 The Barcelona is bright and spacious. 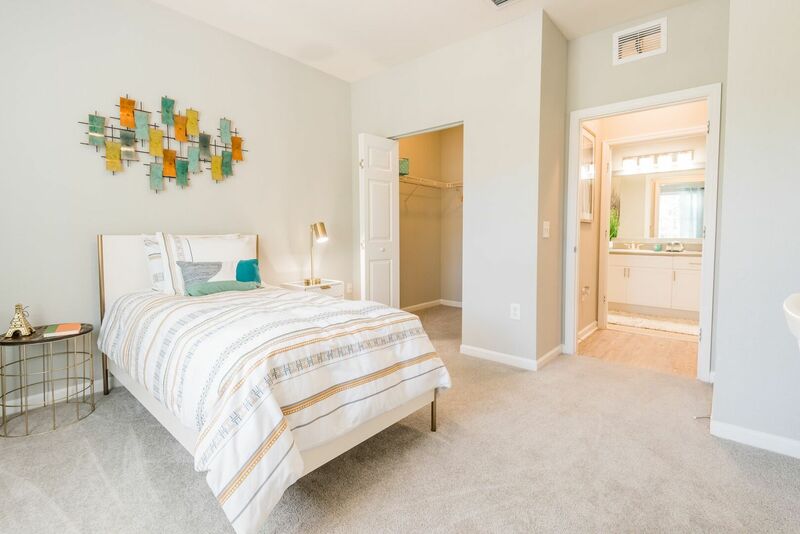 The master bedroom features plush carpeting, an oversized walk-in closet, and modern bathroom. 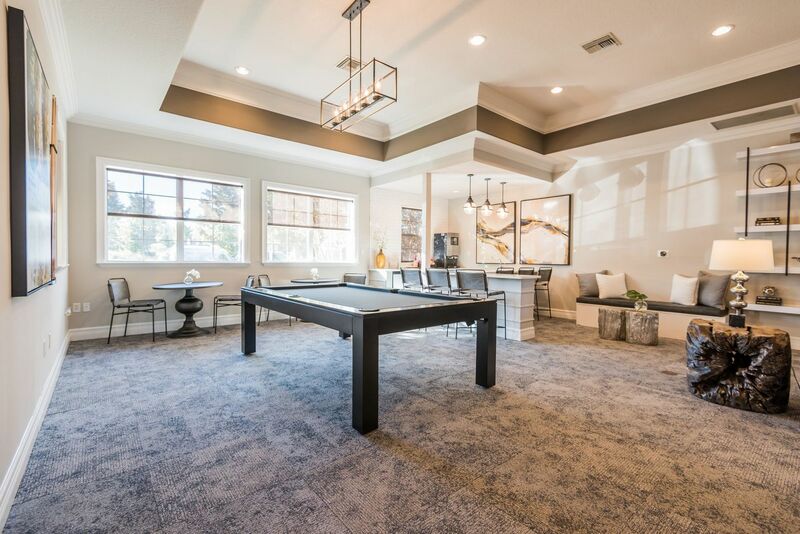 The Atlanta is an entertainer's dream. 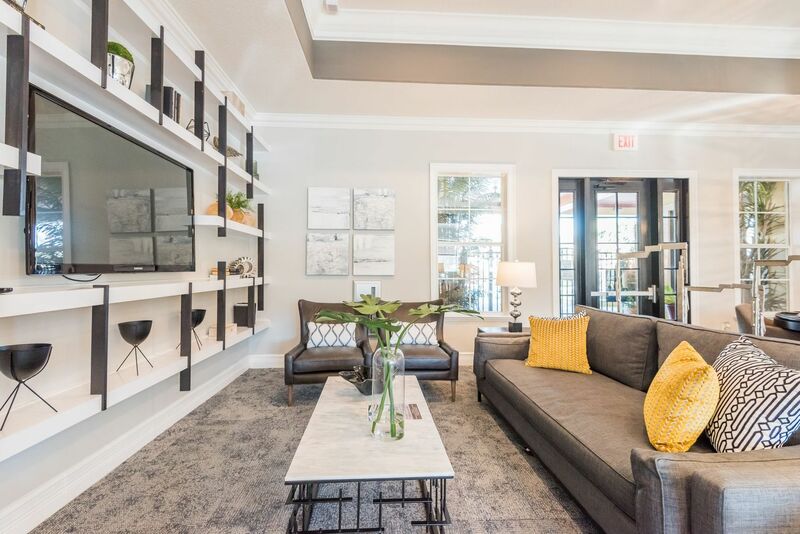 Complete with a gorgeous kitchen, granite countertops, a dining area, breakfast bar and private balcony, The Atlanta has it all. 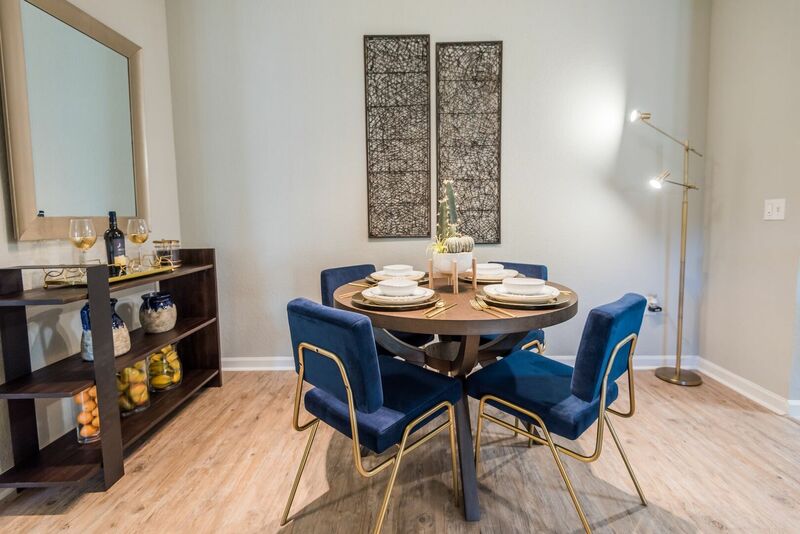 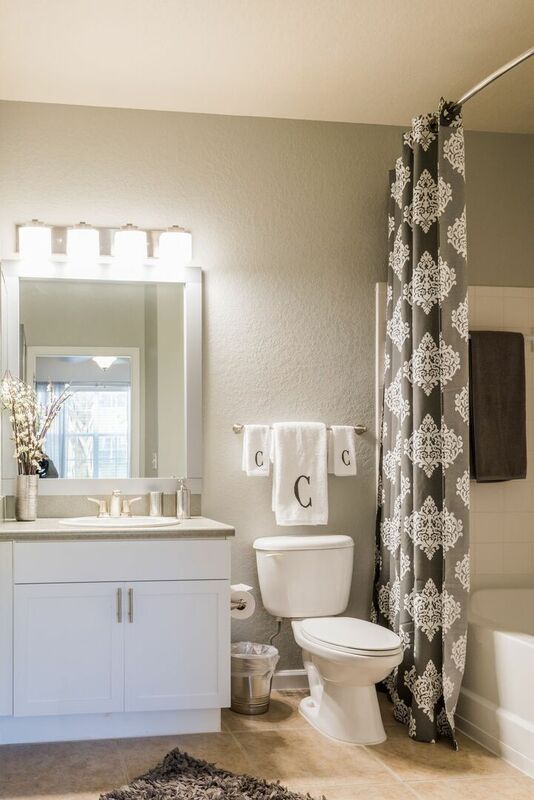 The London is one of the most warm and welcoming floor plans. 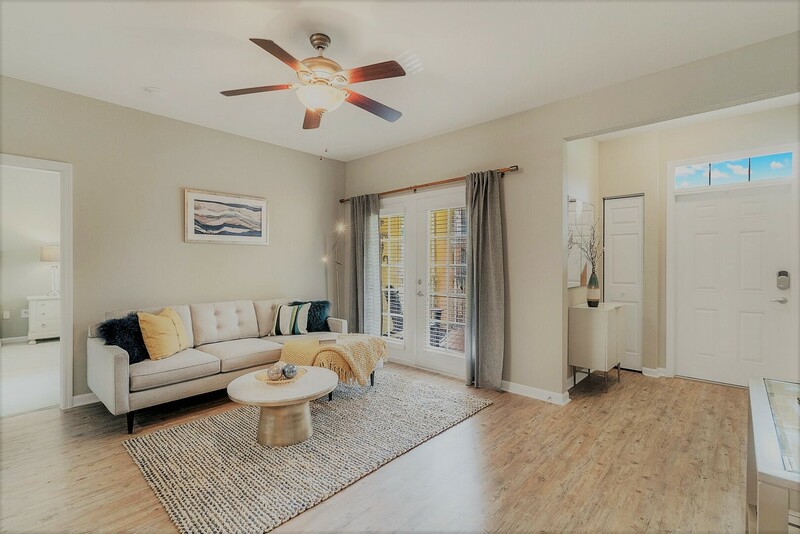 With natural light flooding into all three bedrooms and french-style doors opening to the private patio, the London truly feels like home. 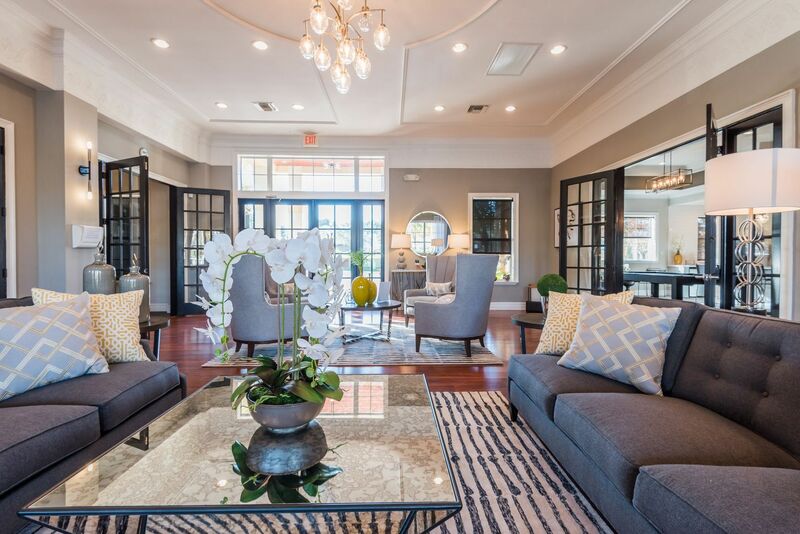 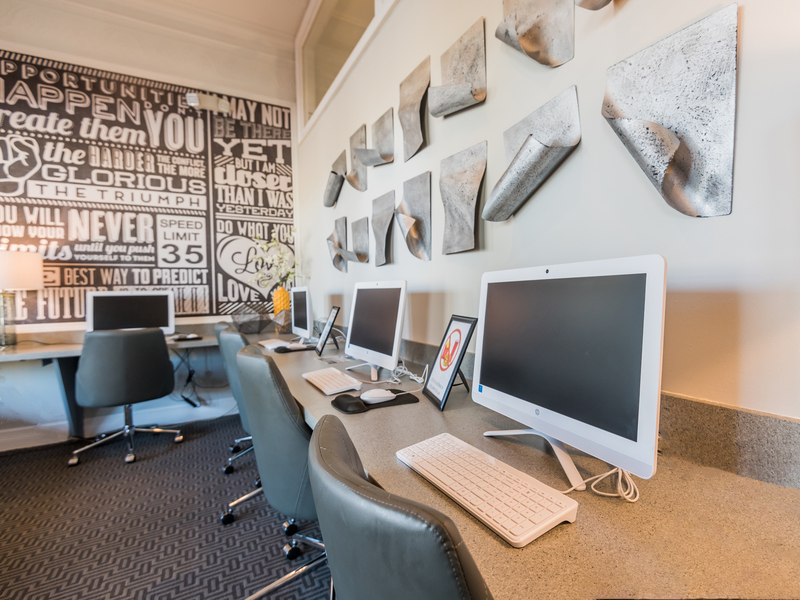 The Amsterdam features a private walk up entrance perfect for displaying art and welcoming friends. 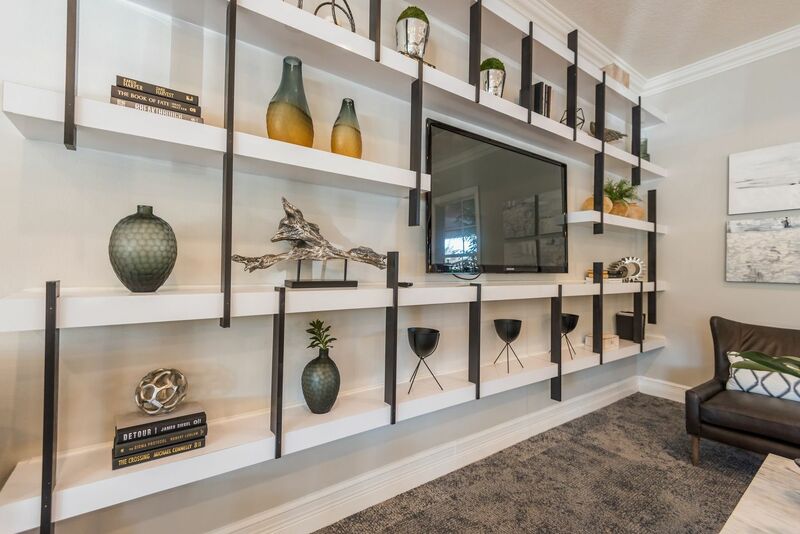 The open concept floor plan is ideal for every type of lifestyle. 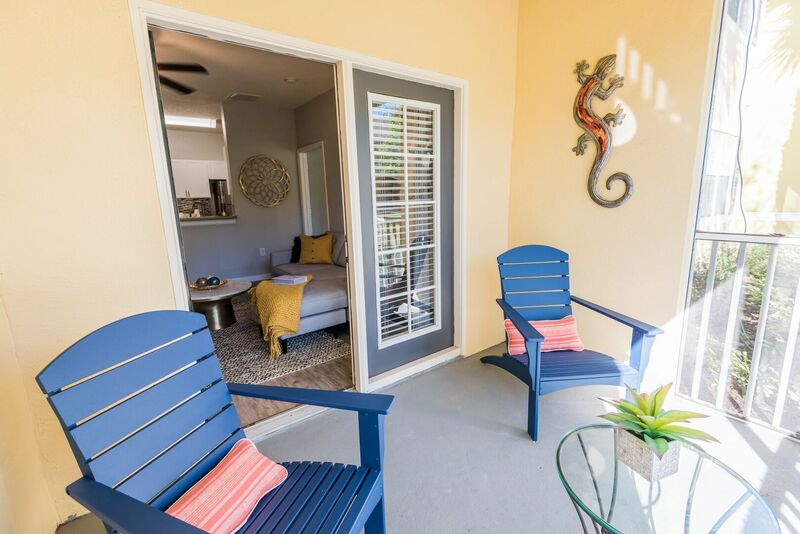 Pet Policy: Breed restrictions apply. 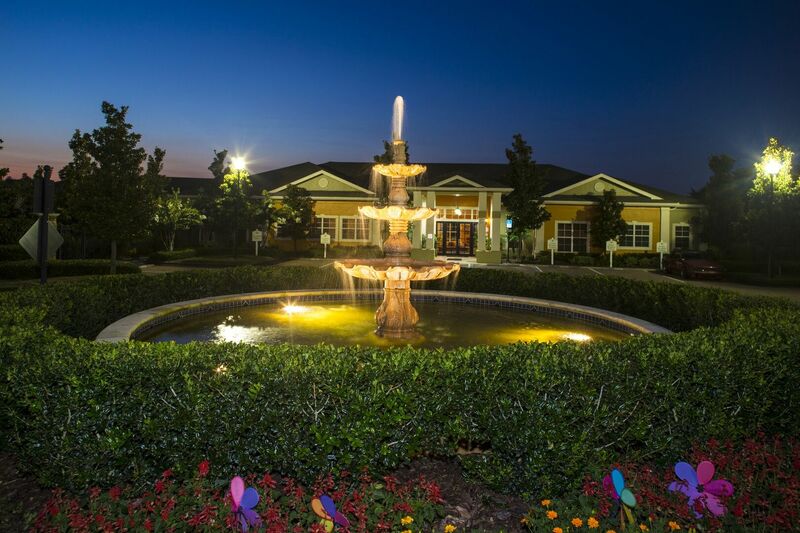 Please call our leasing office for complete pet policy information.